I’m finding that it’s getting to that time of year when I instinctively reach for a winter coat when I’m heading out the door. 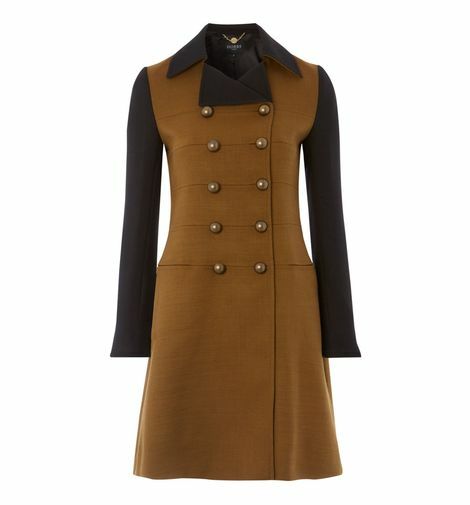 It’s probably the most worn item in our winter wardrobes. As such an important piece it’s a significant purchase we all want to get right. A winter coat is the essential part of looking perfectly put together (and some mornings potentially hiding a less well put together outfit underneath!) – think of it as the final touch…and the first impression too. Get it right and you can simply throw it on over any outfit for instant style so you feel good and are ready to go out. 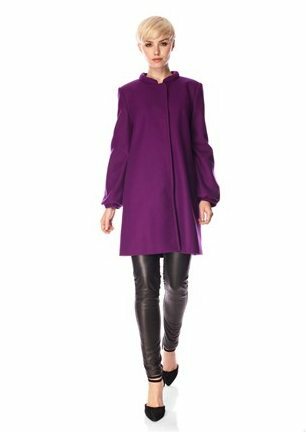 Every Autumn sees the emergence of a new coat style, but, as a personal stylist and personal shopper, I want to help you find your perfect coat style that will look great on you season after season – making it a very smart buy. 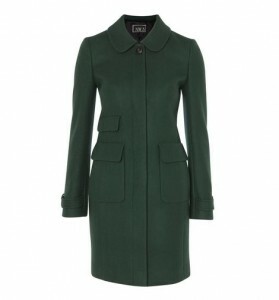 Ever had a winter coat that you absolutely loved wearing? 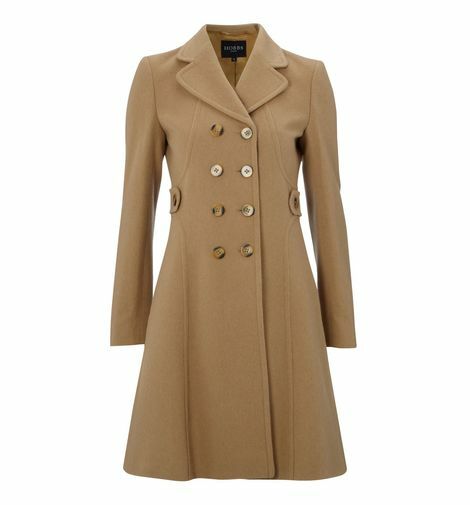 If you have, then read on to discover what it was that made it such a great coat for you. If you haven’t, then you will discover what style will suit your colouring, body shape and personality best. If you wish to enhance your small frame and create shape, thick bulky fabric will really work e.g. down feather quilted coats will achieve this particularly well. If this is to be your only winter coat and an investment piece, then I recommend choosing a neutral colour as this will literally go with any other colour in your wardrobe and is also not very memorable making it extremely versatile. 11. Need a helping hand? If you need help finding the perfect winter coat for you, why not book a Women’s Personal Shopping session or Men’s Personal Shopping session?If you’d like to discover what colours will ensure you look great on a cold grey day and/or what styles will suit and flatter your shape then you may also be interested in my personal styling services – Colour Analysis & Style Analysis – for women, or Style Analysis for Men.